Companies exploring Customer Relationship Management (CRM) solutions for the first time may think the only step is to find and install software, but that puts the focus on a technical aspect. 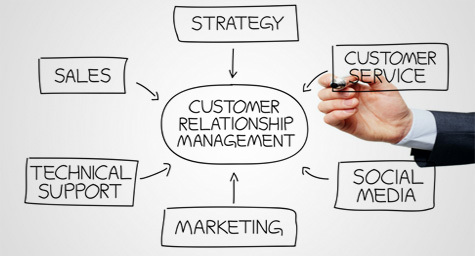 CRM however, is about developing a customer-centric approach. In the 21st century customers have so many options to choose from, and you can never assume a customers loyalty to your product or brand. To truly make the most of CRM, find new customers and retain the customers you have, consider these questions. Who is the individual customer you are trying to reach? This is such a simple question that most companies never take the time to cultivate it, but in every aspect of marketing and advertising, the customer should be the focus. For example, a male body building weight loss supplement would use language and imagery geared towards male customers, since their product is not designed for female use. Once you have demographic information on the customer, your focus should be to reach out to him or her as an individual not as another nameless face. How does the customer feel about your product? Having a product and attempting to develop a niche are not enough. To truly create brand loyalty companies need to inspire customers to believe that the companies’ product adds value to customers’ lifestyle and that the product is worth the investment. For example, print magazines have an audience in mind and cater to the information that their audience finds interesting. A gossip magazine is a great example of a business that knows what the client is interested in. The stories and pictures in the magazine are geared towards providing everyday readers an intimate look into the life’s of their favorite celebrities. How does your company treat current customers? 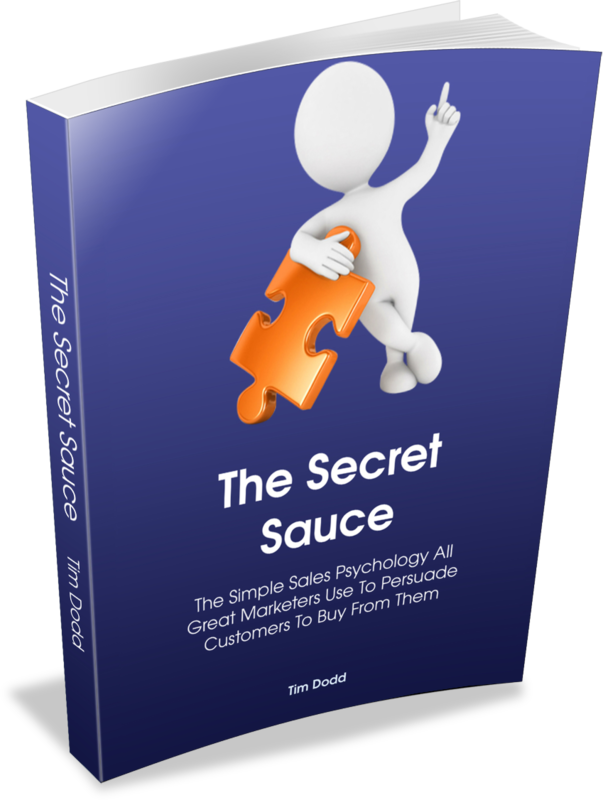 This step is vital to finding new customers and staying important to your current customers. Telemarketing, mobile marketing, email, direct mail, print advertising and call centers are just a few of the ways a company may choose to reach its customer base. In fact, most businesses use several different methods to reach customers and puts CRM tools in place to store and collect information received t each phase in the process. For example, a company may use a call center to gather data on new customers purchasing their services while using an online system to gather customer complaints. How does your company currently track client information? CRM is effective at client management because it takes information and makes it interactive. If your company currently tracks information through different departments and has no means of compiling this information and making it available to all departments you are loosing potential customers! CRM is valuable because it groups together information in one location, and stores your data securely. With a CRM solution, companies can understand what motivates customer turnover to prevent it from happening. How does your company currently track employee information? Through finding and keeping customers employees build their sales, but employees are the driving force behind how customers see a business. Through CRM, employee satisfaction can be increased and companies can provide sales incentives to encourage employees to close more leads and provide a better service experience to the customer.